Do you have the power to do the Ventoux3? 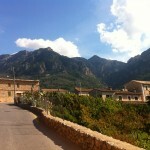 Have you ever considered trying to conquer one of the world’s toughest mountain climbs three times in just one day? Well now’s your chance! 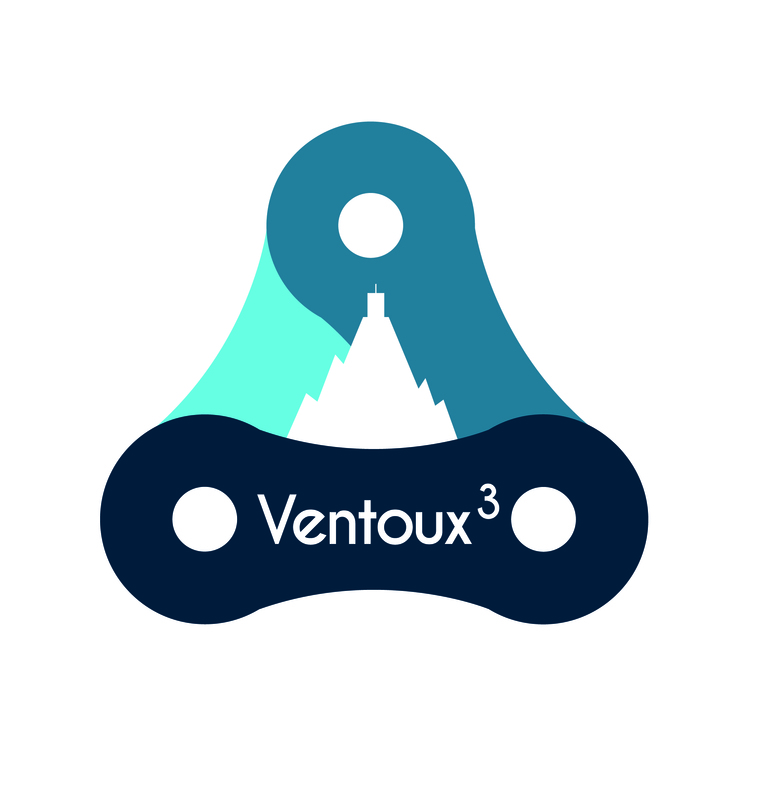 Stuart Hall Cycling has teamed up with the charity Parkinson’s UK to launch a new sportive: Ventoux3. The challenge? 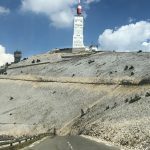 To conquer not one, not two, but all three climbs up the legendary Mont Ventoux in France in one day – the ascents from Bédoin, Malaucène and Sault. When? Saturday 20 June 2015. Sign up. 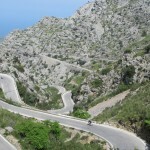 The gruelling triple ascent of the Giant of Provence will involve more climbing per distance cycled that any existing sportive event – more than 5km over the 120km ride. 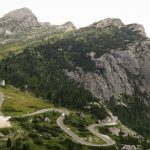 Cyclists will battle extreme winds and scorching temperatures as they take on the notoriously inhospitable mountain, the scene of one of the most difficult climbs in the Tour de France. Mont Ventoux claimed the life of British cyclist Tom Simpson in 1967, when he collapsed half a mile from the summit. Steve Ford, Parkinson’s UK Chief Executive, said: “At Parkinson’s UK, we’re used to organising lots of cycling events, but we’ve never been involved with anything on quite this scale before. 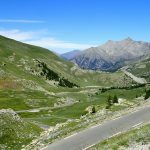 “Even Chris Froome only had to cycle up Mont Ventoux once – and we’re asking supporters to do it three times in one day. That’s a seriously big undertaking, but we’ll be there to support our cyclists all the way. “For people living with Parkinson’s, sometimes walking even the shortest distance can feel as exhausting and as daunting as climbing a mountain. 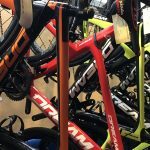 So the money raised from Ventoux3 will support people for whom everyday feels like an equally big challenge”. 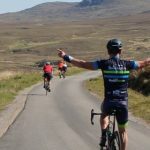 Cyclists will be asked to raise at least £250 for Parkinson’s UK. Sign up. Hurry the deadline for entries is the end of April! For more information click here or contact me.